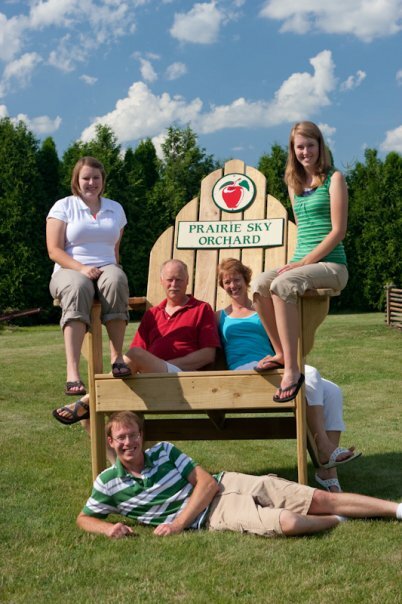 Our Orchard Story begins in 1991. One year after we built our home on five acres in Union IL. Our daughter, 10 years old and son 7, encouraged by the advice of their father took their combined allowance money, $8.00 and purchase pumpkin seeds. That fall those seeds produced a crop of about 200 pumpkins. Their mother thought it would be great fun to sell them out of their front yard. In one week they were all sold! The remaining three weeks in October we were able to take the earnings, buy pumpkins from neighboring farmers and sell them. Our children, tithed and spent some of their earnings, but they also saved money so they could buy pumpkin seeds for the next year. 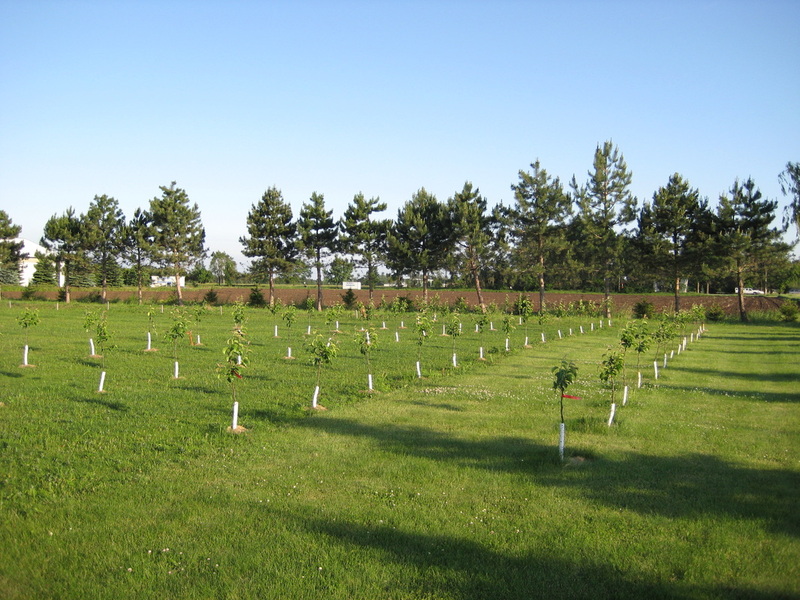 A few years after that we found out people were also very interested in apples during the fall season and so we planted our first 100 trees. We now have 2000 dwarf apple trees, a barn store and in 2015 will be opening a snack shop, which all came from the initial $8.00. We have had some good seasons and some not so good seasons, but we have stuck with it because we say, "there is always next year". Our children have moved on in their own lives, but we continue to open our Orchard to the public in September and October. We love working outside and it still amazes us when we see apples growing on trees. We work hard, but only God can make an apple, or any thing else grow. 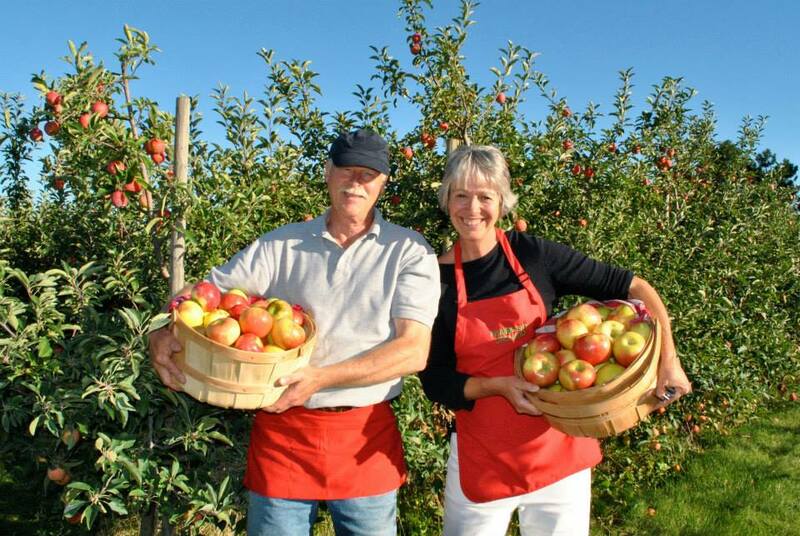 We love meeting all those who come out to pick apples and many of you have become our friends. We love to share our little bit of this earth the Lord has entrusted us with!